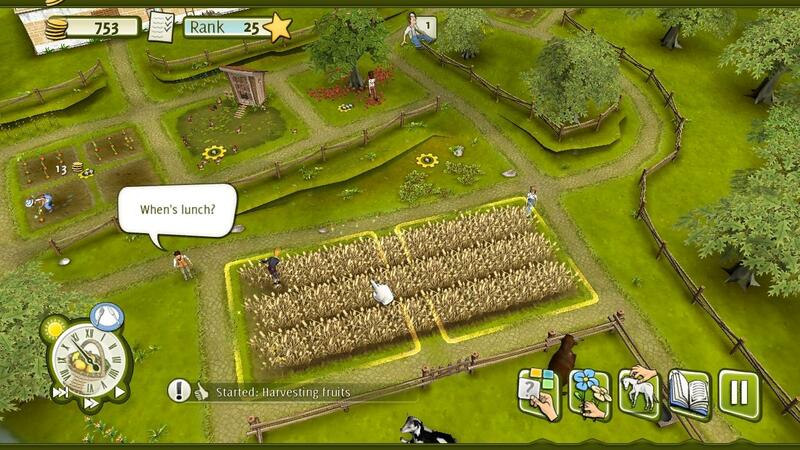 Work the farm in this game of 19th century farmsteading and build a home for your families. Players can create and put themselves in control of a small Family Farm. Each family member have different skills and needs. As the family grows, the house can be upgraded and the farm expanded into the surrounding area to grow more crop and maintain more livestock. You can also improve the soil and watch the weather to grow your crops, keep poultry and livestock and raise a new generation to run the farm. The game has also many RPG elements to it as you can control and develop your character with many RPG attributes like skills etc. This is the second time a good game made by indie developers has been released in Software Center this week. First being Steel Storm : Burning Retribution which we reviewed in detail.